YouTube/PepsiCindy Crawford stars in Pepsi’s commercial. 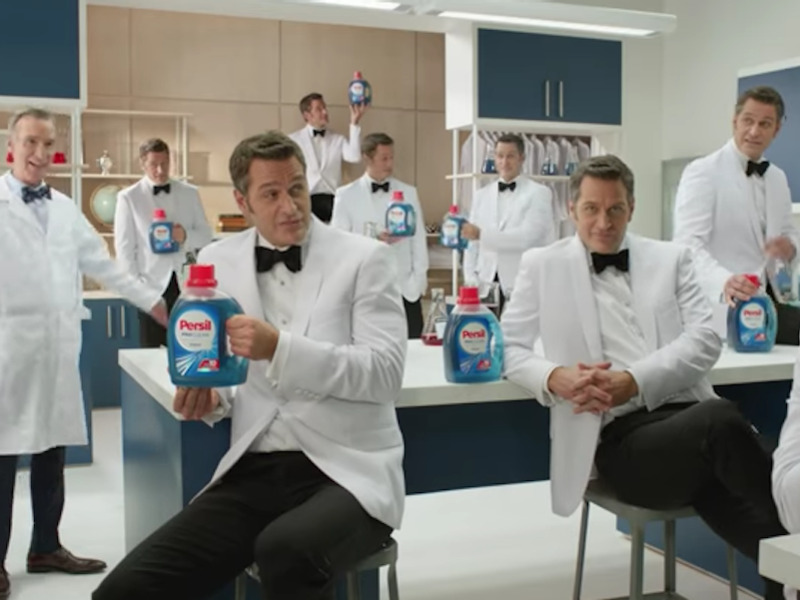 The Super Bowl isn’t the Super Bowl without its ads, but luckily you don’t need to wait until Sunday to watch them. 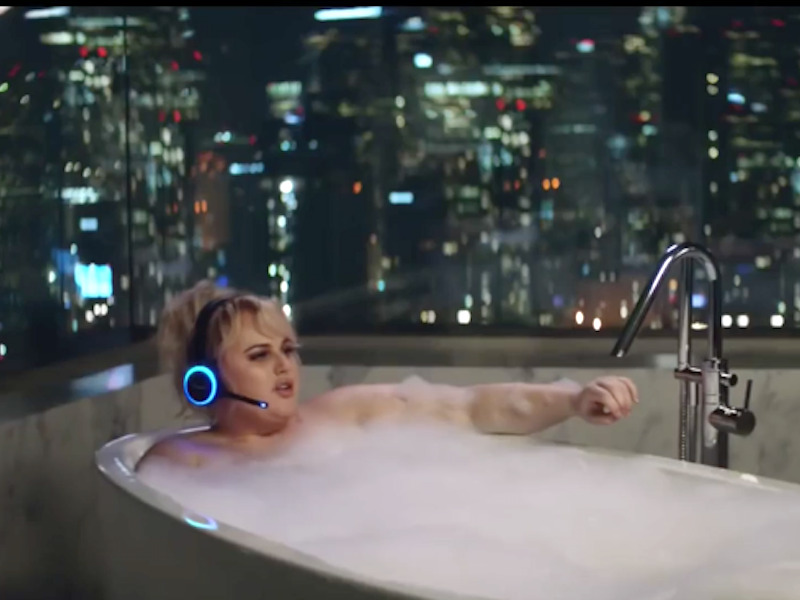 This year, NBC is reportedly charging $US5 million per 30 seconds of commercial showing time. 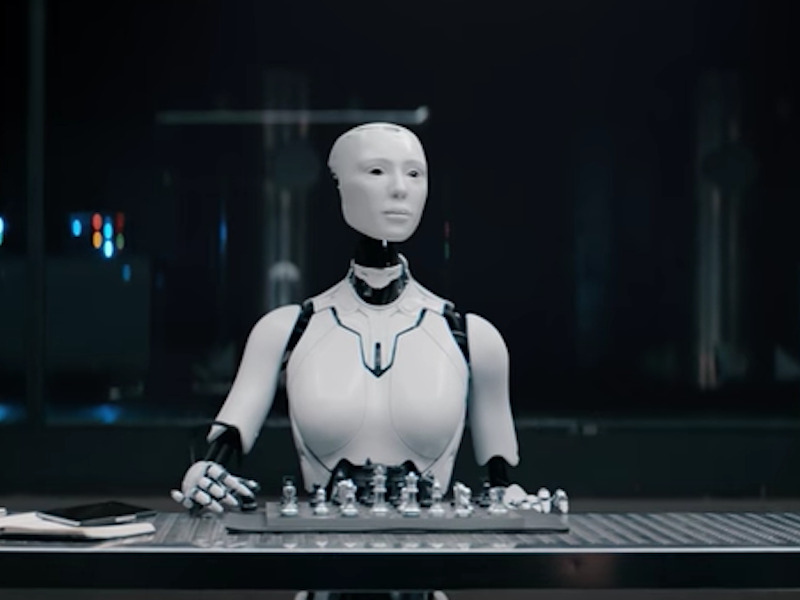 Some of the world’s biggest companies have spent millions on a premium spot for Sunday night’s show. This year’s game will be broadcast on NBC at 6.30 p.m. ET, Sunday, February 4. Amazon’s 90-second, star-studded ad for its Alexa-enabled devices could have cost the retailer around $US15 million, based on NBC’s estimate of each 30-second ad costing $US5 million. 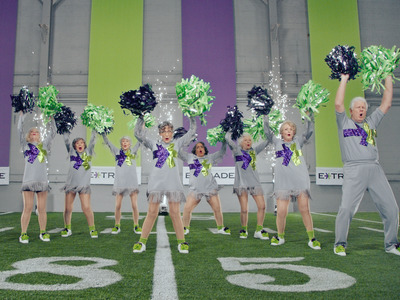 Avocados From Mexico returns to the Super Bowl for its fourth consecutive year. 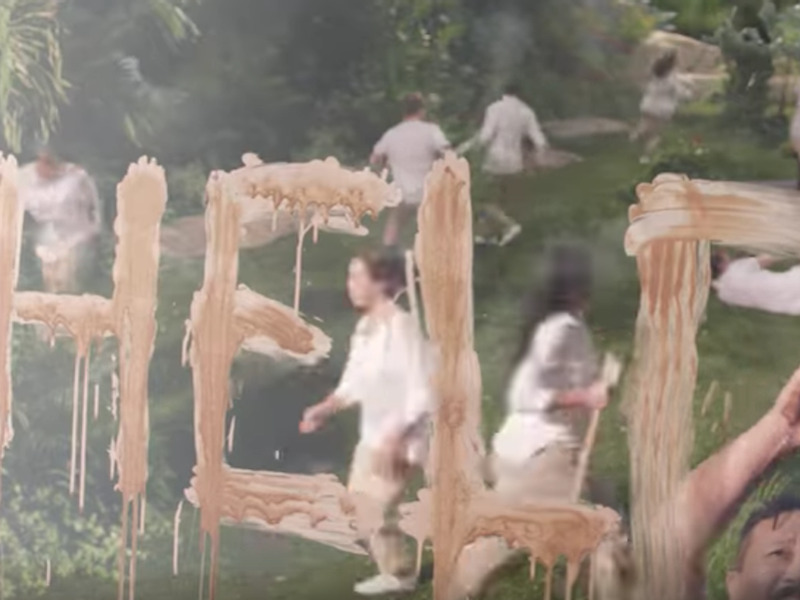 In this year’s ad, the company creates a utopian world full of avocados, but all hell breaks loose when people realise that there are no chips. The brand didn’t expect them to be so successful. 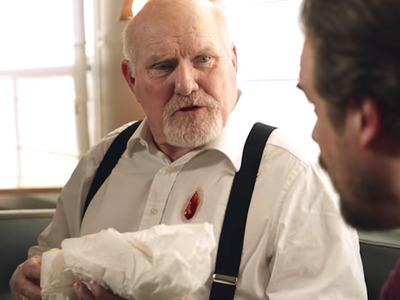 “It didn’t test that well. 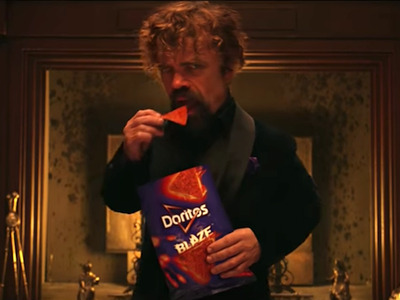 We did that ad, actually, because of – the new season of ‘Game of Thrones’ coming, but when we tested, it didn’t test that well. 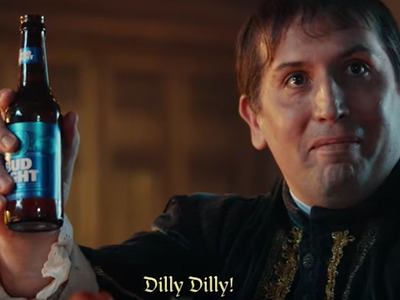 We said, ‘Consumers will get it,'” Chief Marketing Officer Miguel Patricio of parent company Anheuser-Busch InBev told Business Insider in December. 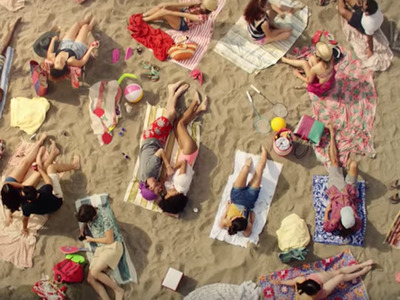 Watch this year’s ad here. In this year’s Super Bowl ad, Budweiser is highlighting its charitable side. The brand has donated 79 million cans of water to disaster relief since 1988. 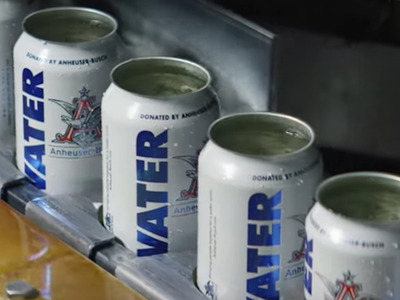 Last year, it donated three million cans of water to disaster relief for people in need in Texas, Florida, Puerto Rico, and California, Adweek reported. 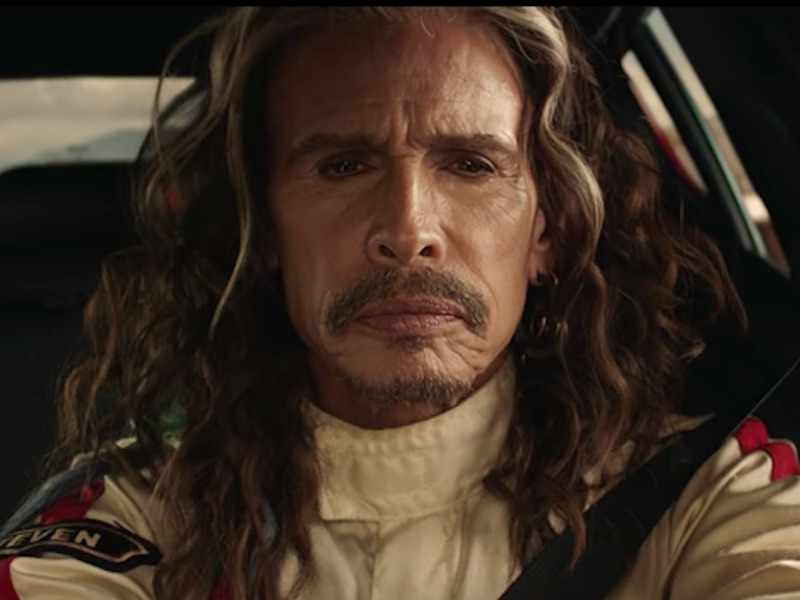 Last year’s commercial, “Born the Hard Way”, was the most digitally engaged one out of the 170 Super Bowl ads and teasers that were released, according to iSpotTV. 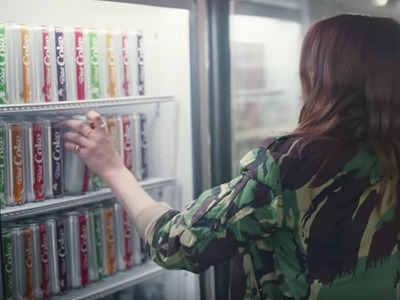 “There’s a Coke for he, and she, and her, and me, and them,” opens the ad. 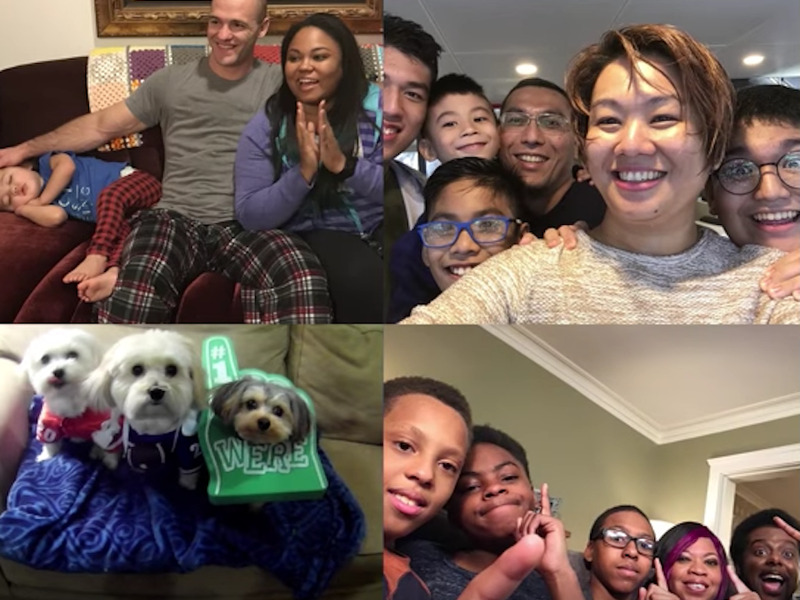 Last year, the brand relaunched its 2014 video, “Together is Beautiful,” which showed a cast of diverse people singing “America The Beautiful,” first in English, but also languages like Hindi, Arabic, and Tagalog. The ad was designed to portray the multi-cultural makeup of the US population. In January, Diet Coke unveiled its new design, along with four new flavours: Ginger Lime, Feisty Cherry, Zesty Blood Orange, and Twisted Mango. 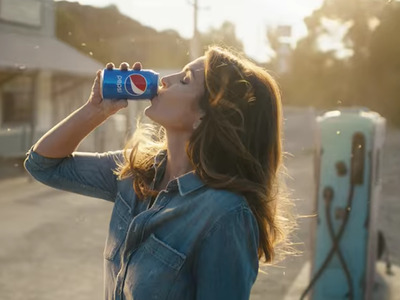 For the last few years, Diet Coke has been the weakest link in the company’s cola lineup.In October, Coca-Cola reported the brand’s sales by volume declined in the mid-single digits last quarter.Industry publication Beverage Digest reported that Diet Coke US sales by the dollar dropped 1.9% in 2016. This year’s ad shows off its new collection and features actress Gillian Jacobs. 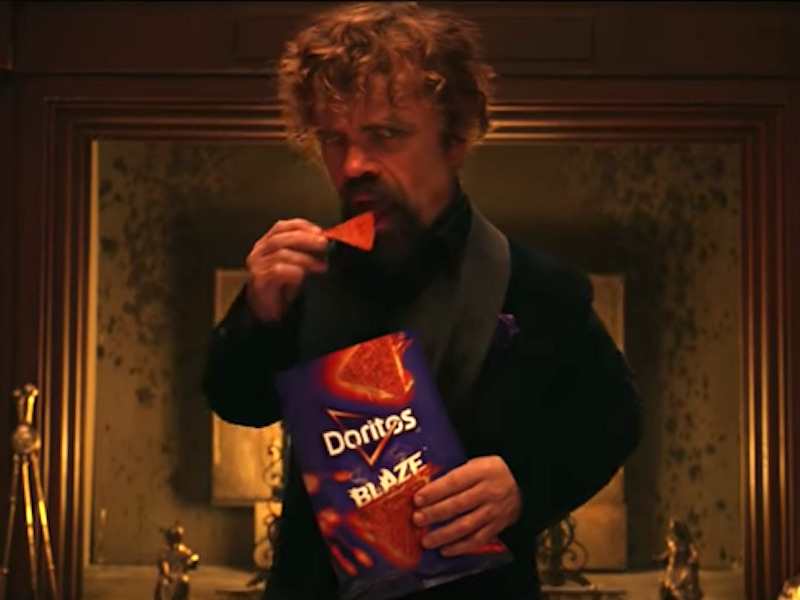 Doritos and Mountain Dew, two of PepsiCo’s brands, have partnered for the Super Bowl. 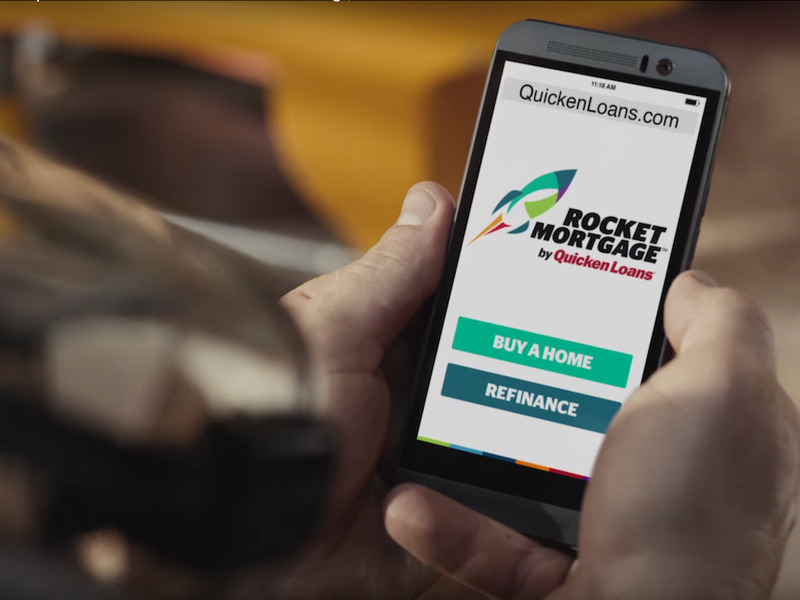 The financial services firm will be showing its first ad since 2013. This year, it focuses on saving for retirement; according to E*Trade,nine out of 10 of its investors say they haven’t saved enough for retirement. The commercial shows the consequences of an ageing population working well into their retirement years. 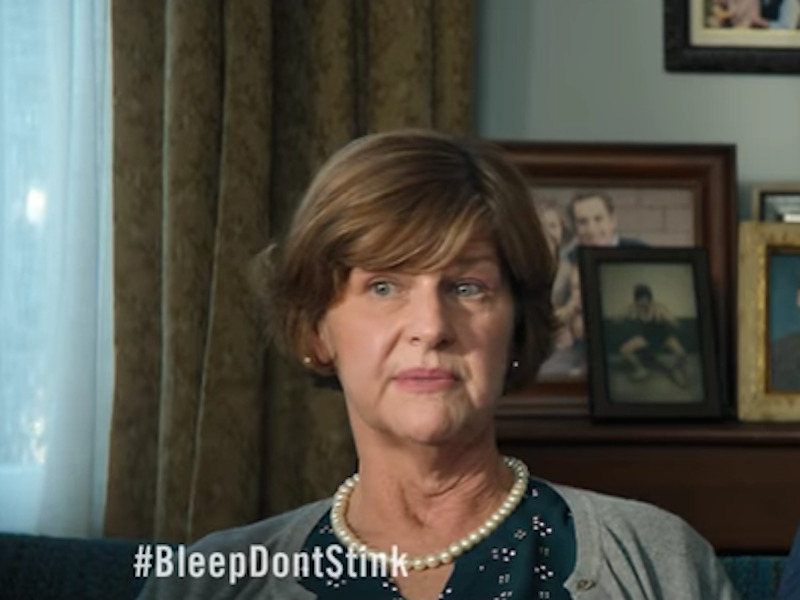 After the success of last year’s ad, Febreze has brought back toilet humour again this year. And it worked – P&G air freshener sales grew 6% for the four weeks ending February 25 last year, according to Nielsen data from Deutsche Bank, Ad Age reported. 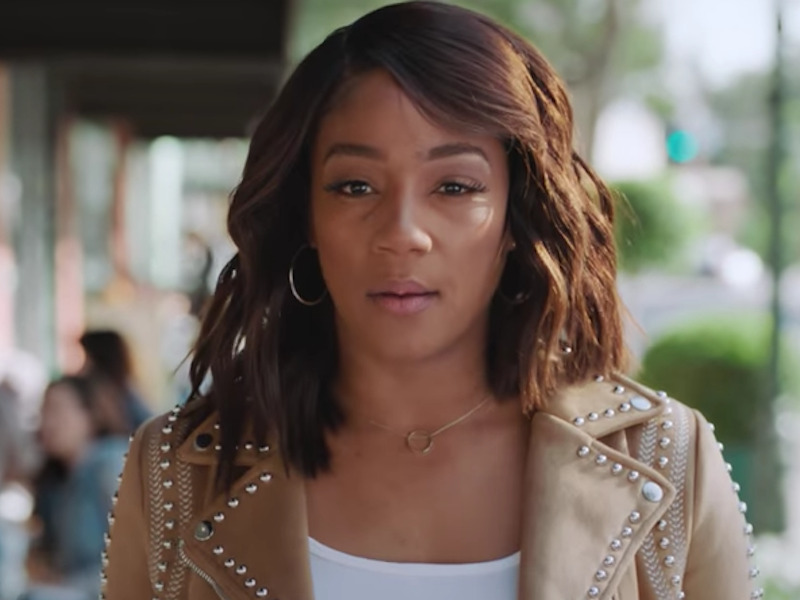 Comedian Tiffany Haddish, a brand spokesperson and self-proclaimedGroupon junkie, takes the leading role in the commercial. Haddish told Entertainment Weekly that the best thing she had bought on the website is a $US298 bidet. The theme is based on last year’s ad, which didn’t feature any of its products. 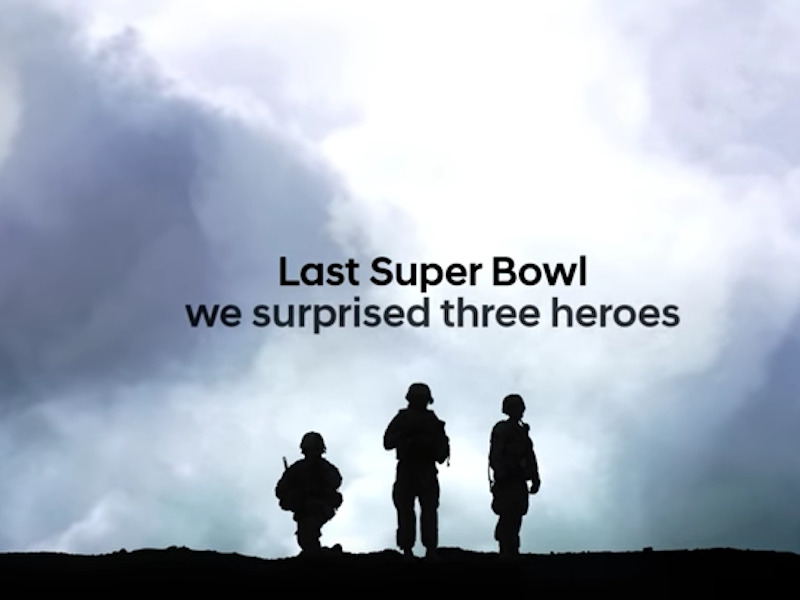 Instead, the company virtually reunited three American soldiers with family members who were at the game. In Jack in the Box’s 2018 commercial, the fast-food brand goes head to head with Martha Stewart over its Asian fried chicken sandwich. Kia’s latest commercial features Aerosmith lead singer Steven Tyler driving a Kia Stinger. 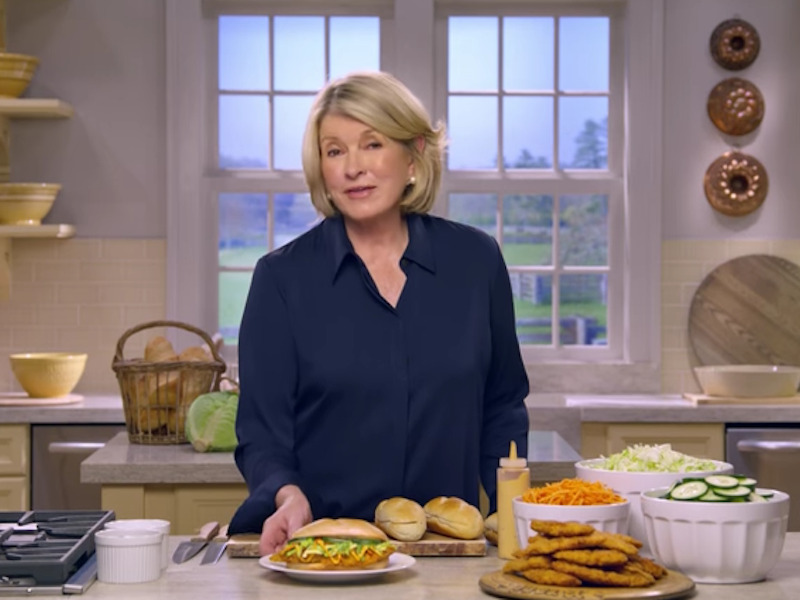 Grocery conglomerate Kraft is making its debut appearance at this year’s Super Bowl, but it’s relying on its customers for content. 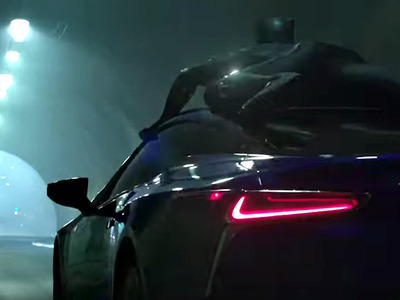 Lexus has partnered with Marvel Studios to create an ad that features characters from the movie “Black Panther,” which will be released on February 16. 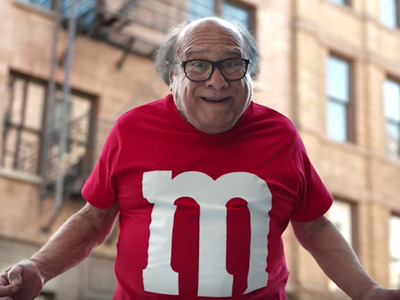 Mars released its new commercial for M&M’s online on Monday. 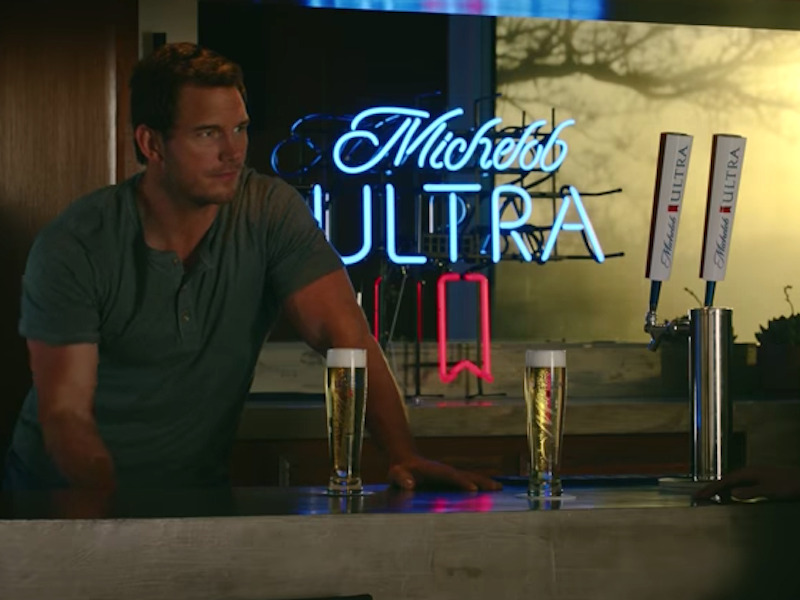 Michelob Ultra is running two ads during this year’s Super Bowl. Both feature actor Chris Pratt. Facebook/Iggy AzaleaAustralian singer Iggy Azalea will feature in the ad. 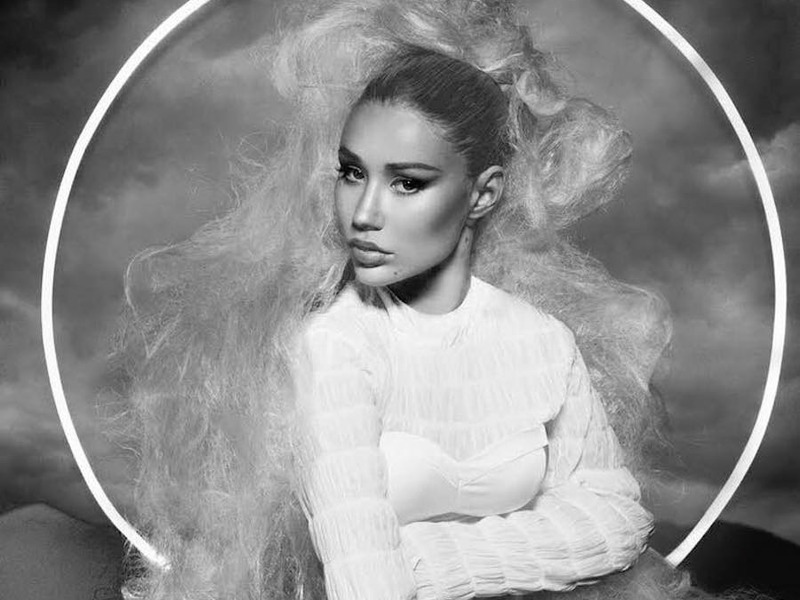 Audio brand Monster’s 60-second commercial features Australian rapper Iggy Azalea and her new single, “Saviour,” which releases two days before the game. Pepsi’s 30-second commercial brings together models from past and present campaigns, including Cindy Crawford, Britney Spears, and Michael Jackson. Watch last year’s ad here. “I’m excited to be working with Pringles. 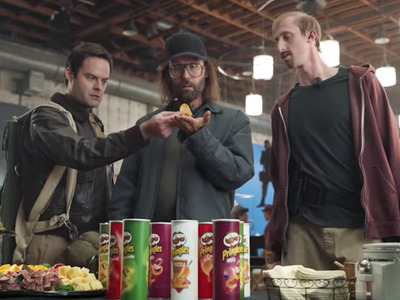 I had no idea you could stack them until this experience,” Bill Hader joked. Skittles has an unorthodox approach to this year’s Super Bowl. Sprint is making a jab at rival wireless company Verizon at this year’s Super Bowl. 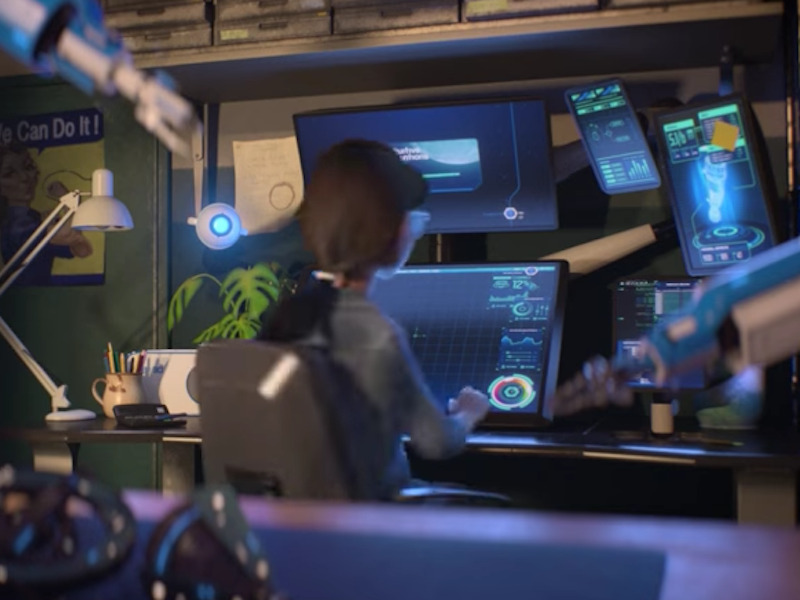 The video introduces a robot named Evelyn and shows how she is developing day by day. 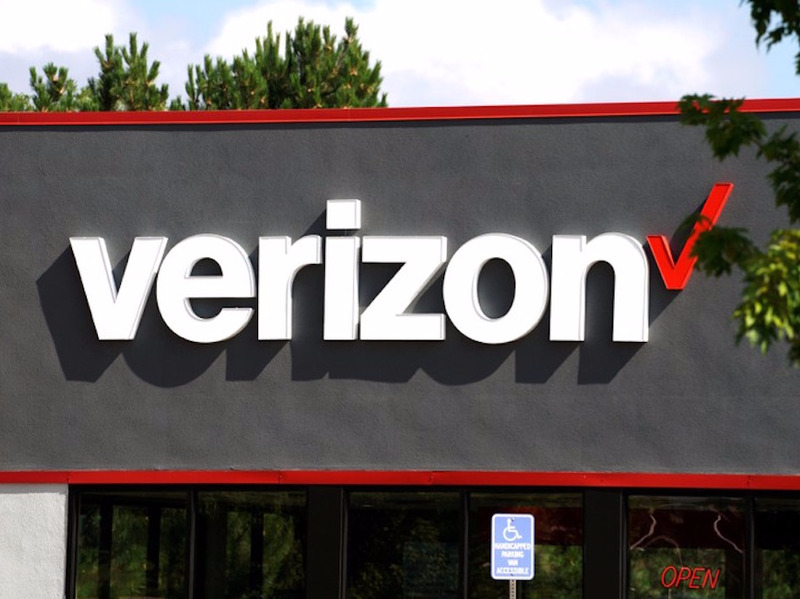 This results in Evelyn asking her creator why he’s a Verizon customer when he pays twice as much for the service as he would with Sprint. This year’s ad features actor Keanu Reaves, one of Squarespace’s customers. 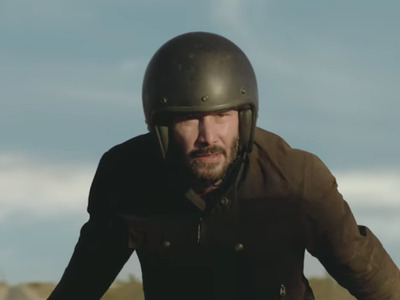 Reeves used the company’s services for the launch of his motorcycle brand, Arch Motorcycle. 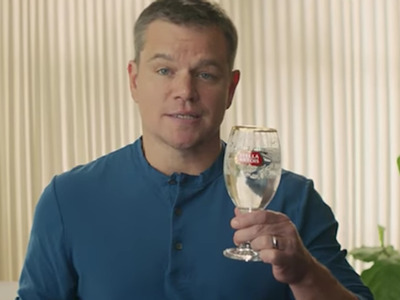 It has partnered with non-profit Water.org – co-founded by actor Matt Damon, who’s the star of the ad – to help provide clean water to those in need. Viewers are urged to purchase a limited-edition Chalice, which would allow Water.org to provide five years of clean water for one person in the developing world. 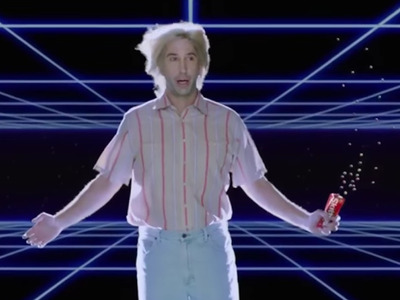 It reportedly has plans to show two 60-second commercials, which based on NBC’s estimated charges of $US5 million, would be costing the company around $US10 million. Toyota also owns Lexus, which has a separate ad. 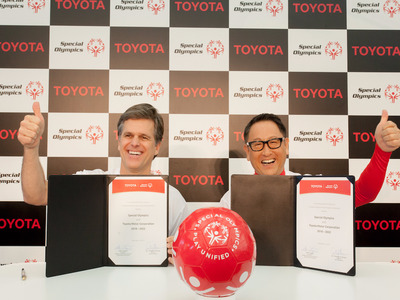 Toyota’s first ad will run in the first quarter and will focus on its Winter Olympics sponsorship. The second will run during halftime and be focused on its cars, Ad Age reported. 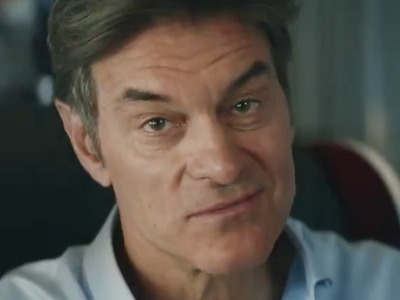 According to Adweek, Turkish Airlines may be screening the Super Bowl live on its flights on Sunday. 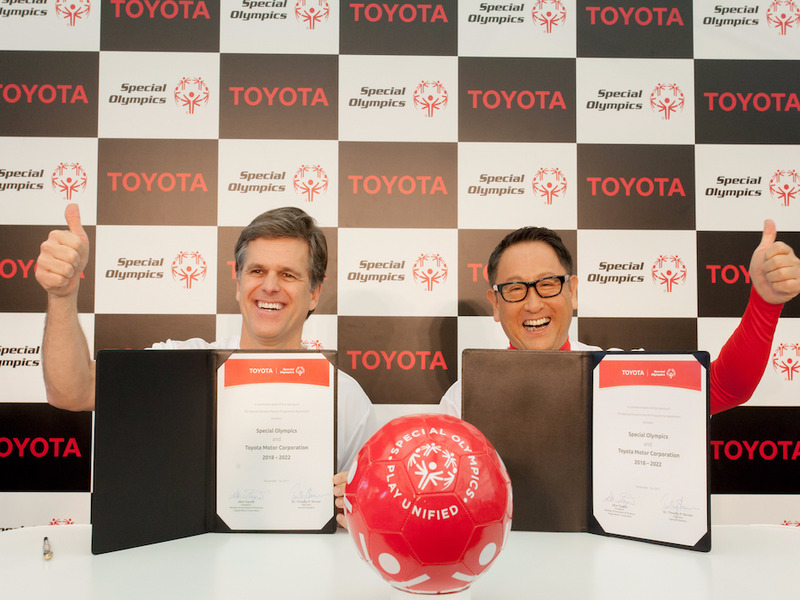 The company did not immediately return Business Insider’s request for confirmation on this. Former quarterback Peyton Manning is back in this year’s Super Bowl, but in a very different capacity. 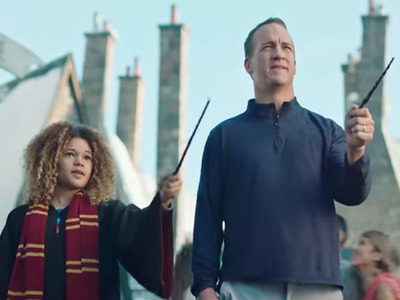 Manning has a starring role in Universal Parks & Resorts’ ad this year. The company has released two ads: a 60-second commercial that will be shown pre-game, and another 30-second ad, which will be shown during the game, USA Today reported. 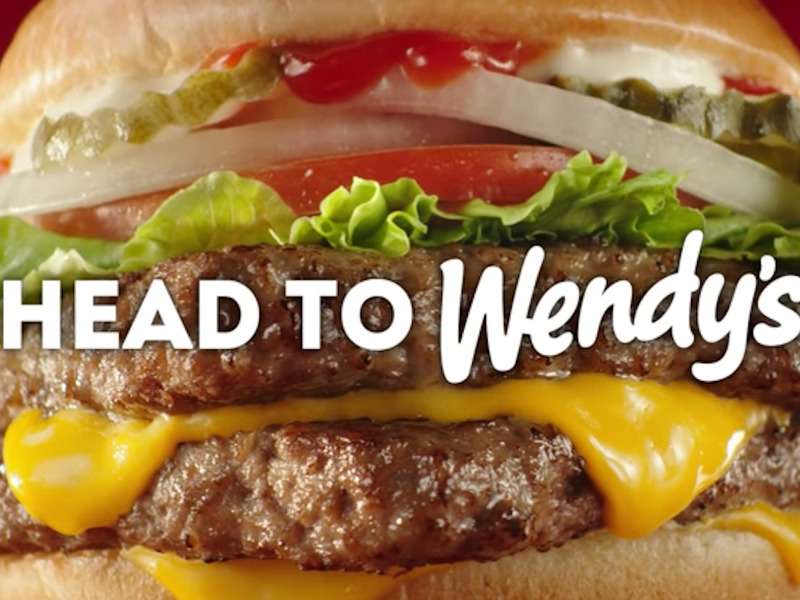 Wendy’s is taking a direct hit at McDonald’s in its Super Bowl commercial. The 30-second ad, which is part of a larger campaign, calls out McDonald’s for using frozen beef patties in its hamburgers and claims that all Wendy’s patties are fresh. 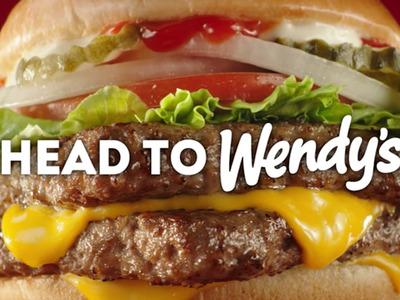 Wendy’s has been vocal on social media in the past, taking shots at McDonald’s.